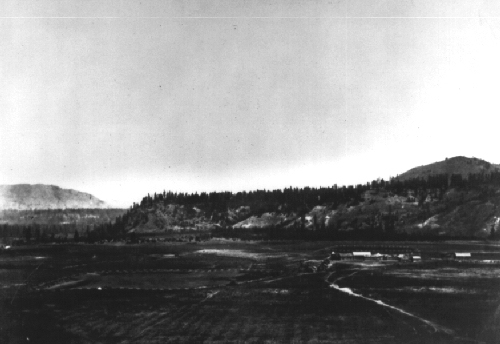 Fort Colvile and the valley of the Columbia River, circa 1860. Image credit: National Archives of Canada (neg. no. C36939).